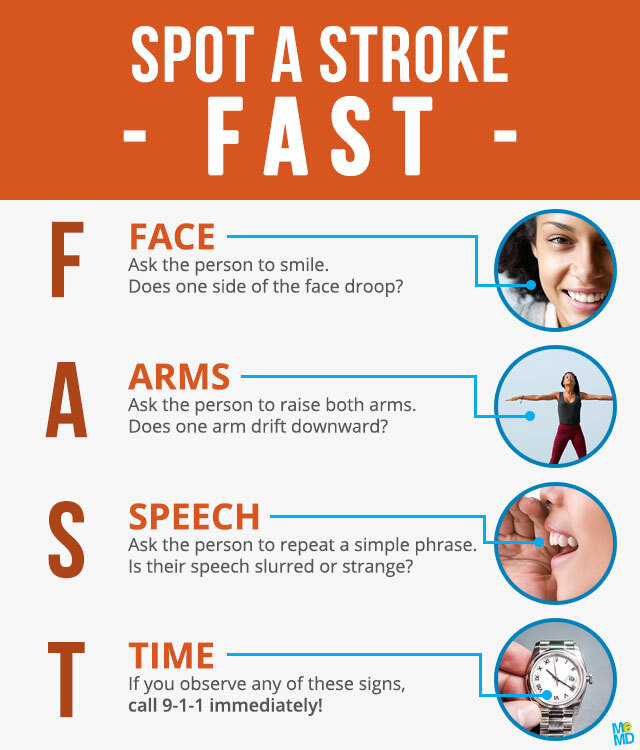 According to the American Heart Association, approximately 795,000 people experience a new or recurrent stroke each year. In 2011, stroke accounted for about 1 in 20 deaths in the United States, a 35.1% increase in death rate due to stroke since 2001. 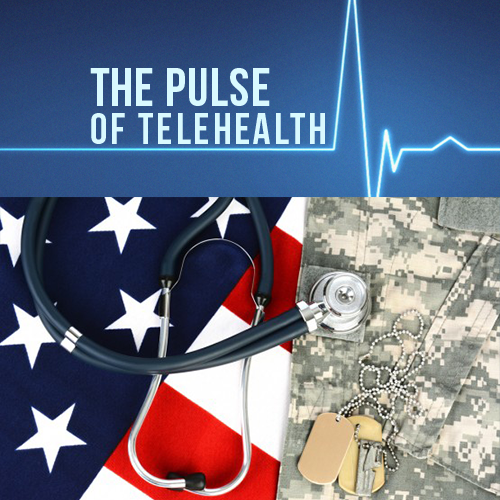 As the third leading cause of death, stroke, or cerebrovascular accident (CVA), is on the minds of many who are streamlining new systems of care and treatment. Thrombolytics – most commonly, intravenous tissue plasminogen activator (tPA), are the leading level 1A treatment for acute ischemic strokes, which account for 87% of all strokes. When administered within the first 3 hours of symptom onset, tPA can dissolve the blood clot causing the stroke and restore blood flow. Despite being readily available and effective, tPA is only administered to approximately 5% of stroke patients across the United States. Administration is even more infrequent in small and rural hospitals, which tend to lack on-site neurologists to authorize administration of thrombolytics. 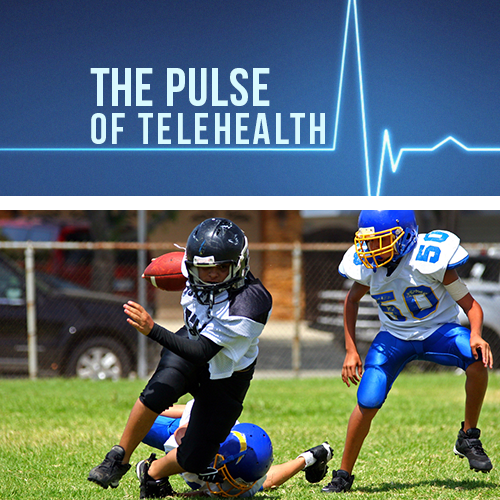 That’s where telemedicine for strokes, or telestroke, comes in! 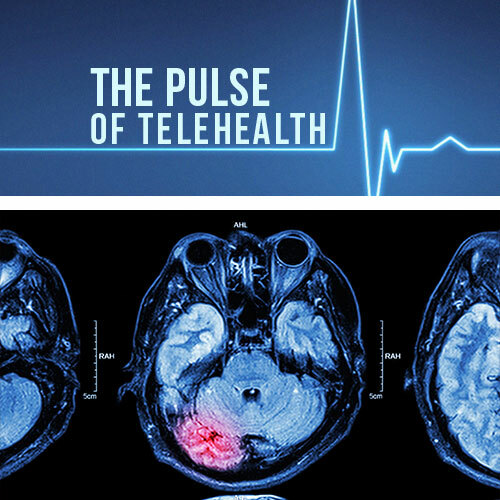 Telestroke services are working to close the gap in stroke treatment by linking stroke experts with underserved hospitals via a hub-and-spoke network model. 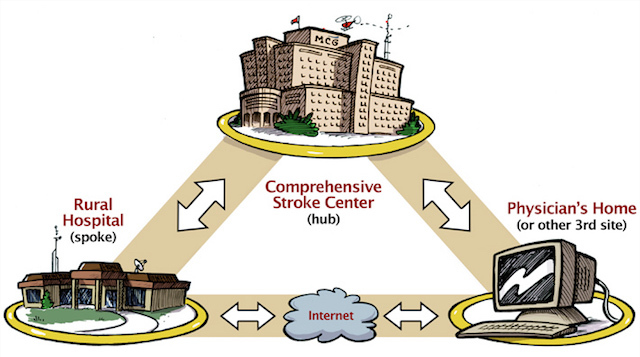 This system has proven effective in enhancing management of stroke patients by increasing thrombolysis rates and ensuring rapid evaluation by neurologists or stroke expertise. After all, the phrase “time is brain” has emphasized how rapidly human nervous tissue is lost as stroke progresses without proper evaluation and treatment. 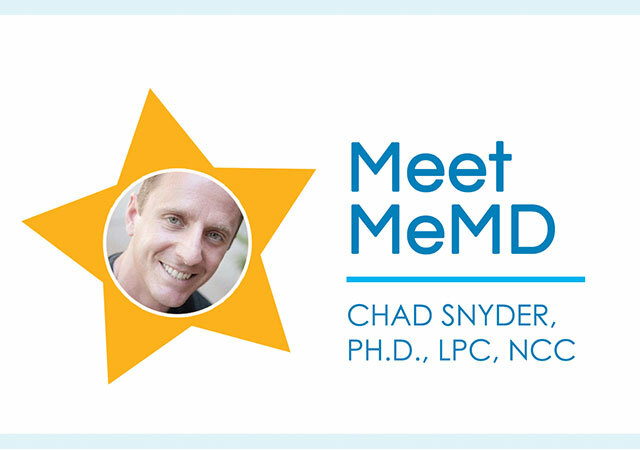 Please include attribution to MeMD.me with this graphic. Why Does Our Skin Get Pruney in Water?